At this point, nearly all buildings have several inches of thick ice sitting beneath the layers of snow that can become dangerous once it begins to melt. 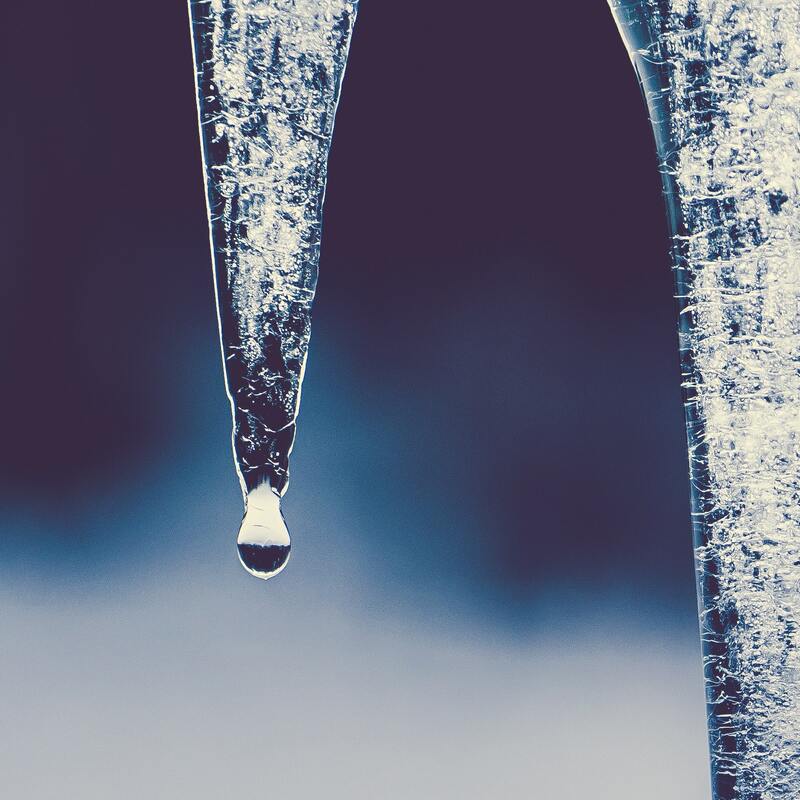 “Unless you are prepared for this, it can happen before you know it,” said Brett Polhill, Superintendent and Safety Director at NIR Roof Care, Inc.
Ice is about 92% the weight of water. A cubic foot of solid ice would plummet to the ground like a 57-pound rock; which brings up the question, as a property owner do you have a snow management system for your commercial roof? Or, is it a potential liability waiting to happen? Property owners can be liable for damage or injury from falling snow or ice if it could have been prevented by proper maintenance.Snow retention systems, or snow guards, are designed to reduce snow movement and provide controlled melt and breakdown of the snow mass into smaller sections. These systems can prevent damage and injury not only to customers or objects on the ground, but can also prevent damage to your buildings gutters or lower roofs when the impact hits or accumulates on them. Most mechanically-attached snow guards are secured with fasteners at or near the top of the standing seam, to place them above the base of the metal pan, when rain and snow melt-water flow down the roof. Snow guards are available in various sizes, shapes, materials and designs. That is why it is important to contact a reliable commercial roofing contractor to help determine what best fits your commercial roof system. “We know the weather can fluctuate from day-to-day, so we want to offer our clients a solution. With the freezing temperatures expected to remain, all the melting snow and ice will refreeze and then melt again creating a dangerous cycle. Your customers and properties are at risk of injury or worse. “Safety is our #1 concern, and these products help reduce accidents drastically. A couple dollars can save thousands in potential damage,” said Polhill.